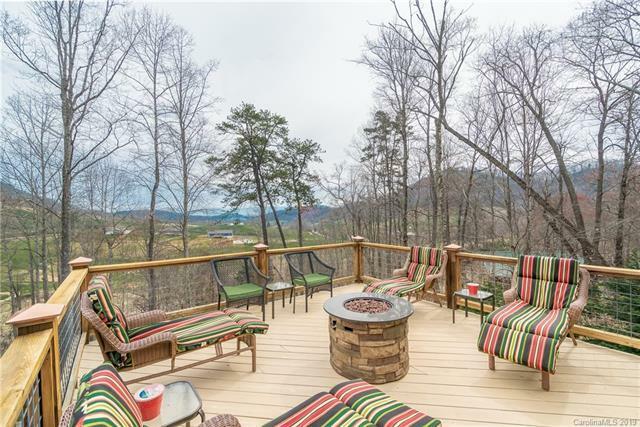 Privacy and wonderful views from pristine home surrounds you in every season. 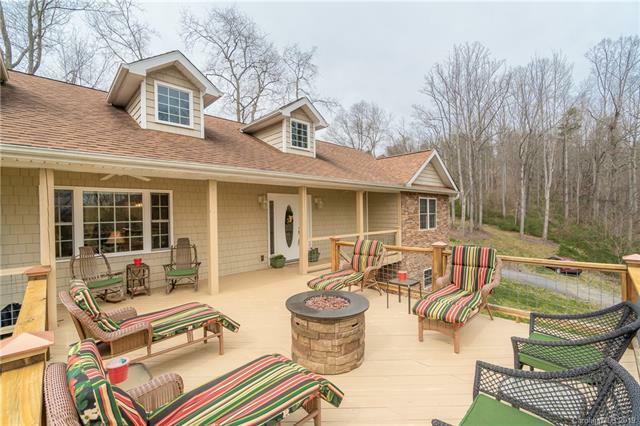 Large decks in back and front make it perfect for entertaining a large crowd or a family cookout while enjoying the views on both decks.This split floor plan, 3.5 baths provides privacy while the open concept allows for enjoying the company of family & friends while in the kitchen.A walkout finished basement doubles the size of your living area. 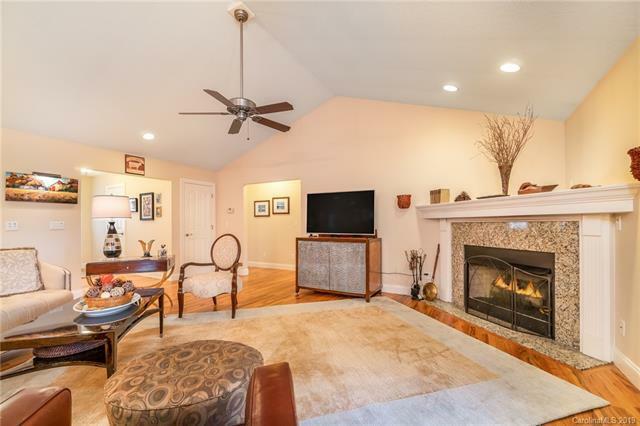 Amenities abound including access to high-speed internet & cable, 2 gas fireplaces, master has 2 walk-in closets and spa tub in master bath. A climate controlled walk-in wine closet will keep your wine cool and ready for your enjoyment. The oversized two car garage has plenty of room for a workshop. Appliances are included. 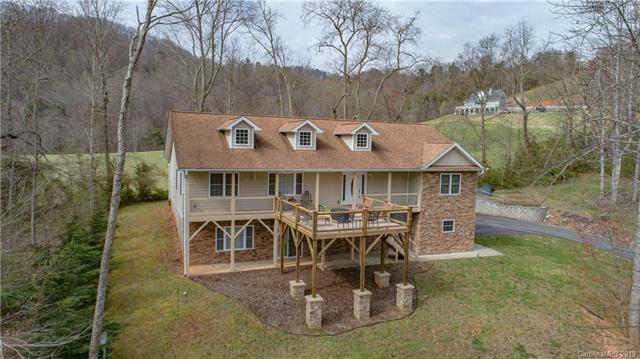 Central vacuum throughout the house.This home has an adjacent lot included providing privacy with endless possibilities. Single owner has kept home like new. Call to view this magnificent house and land.